All too often we are faced with the dilemma of what to do with the uncarved, statuesque pumpkins after halloween is over. Your fairy pumpkin-mother is providing you with a perfectly good reason to stay indoors this weekend instead of raking those inevitable falling leaves. Let's Bake! And if you decide to forgo the homemade pumpkin puree for the store bought pumpkin-in-a-can, I promise not to tell. This cake pairs really well with a full bodied Cabernet Sauvignon such as Shafer Vineyard’s One Point Five Cabernet Sauvignon. Preheat oven to 325F. 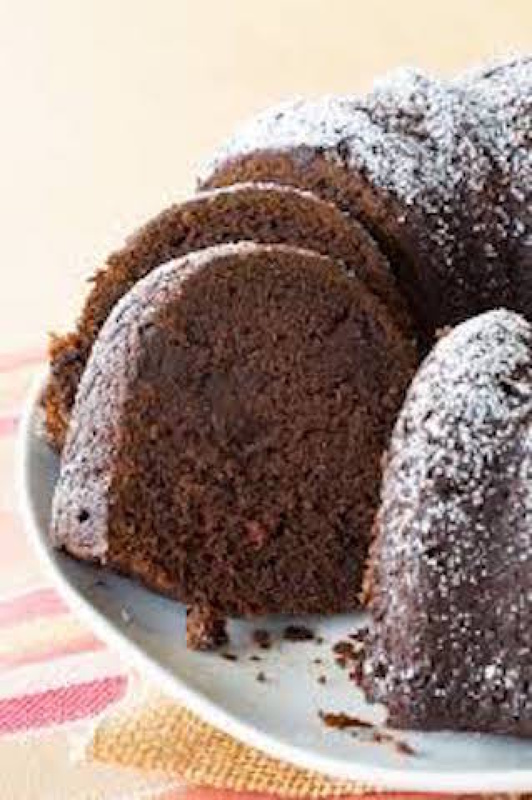 Generously spray a 10 or 12 cup Bundt pan with cooking spray then flour. Sift together all the dry ingredients into a bowl. Set aside. In the large bowl of an electric mixer, cream the butter with the olive oil and then with the sugar and vanilla. Mix well. Add the eggs, one at a time, scraping the bowl with a rubber spatula and beating well after each addition. On low speed add half of the dry sifted ingredients, then the pumpkin, and finally the remaining dry ingredients. Do your best not to over mix.